What celebrity look alike are you? How compatible are you with your soul mate? Check out this video to see where you lie? All questions floating around the internet to get users to stop by and check out their newest creation. Interactive online content is huge on social media and continues to grow. I mean think about it, when you are on Facebook of searching the webs, how many of these type of questions do you see. This type of content ranges from calculators, surveys and polls, personality tests, online quizzes, videos and other unique aspects to get consumers to complete an action to find a result. How Old, How Pretty, How Athletic? As you can see the site is not very accurate but you can see how it can become addicting. 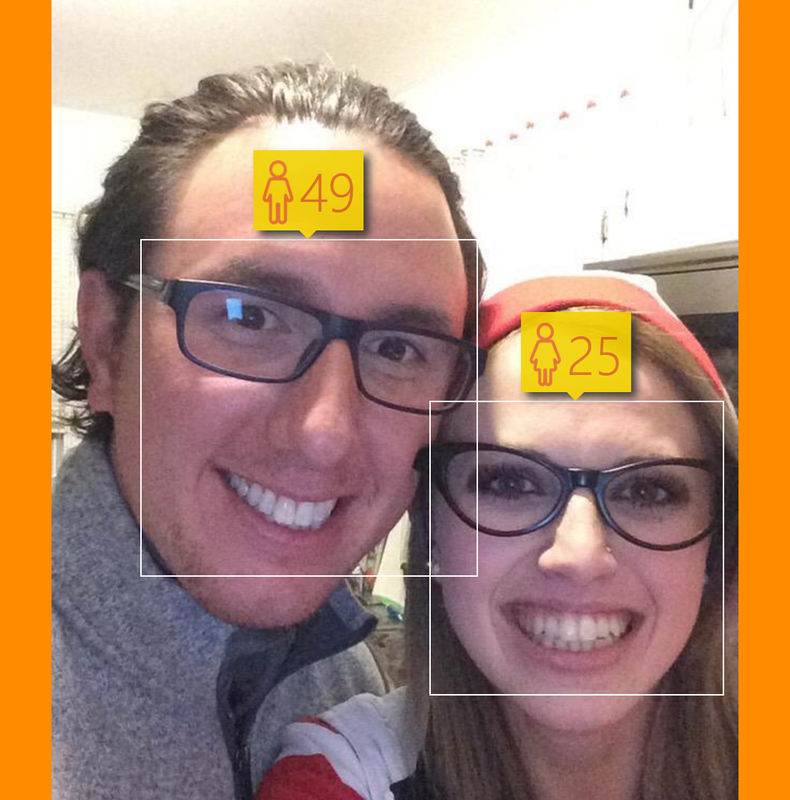 Now let me disclose this, my friend on the left is 28 and on the right, 24. 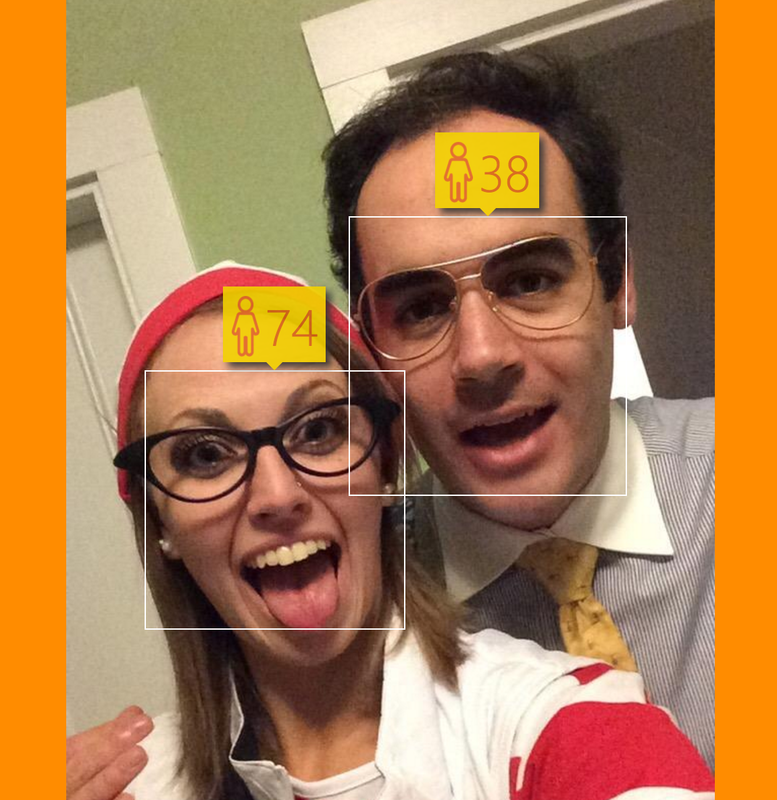 Clearly this was way off especially in the second one where I was guessed to be a 74-year old man. I will say it gave me a GREAT laugh though. And here I am, a victim of this interactive content. Some other sites that are notorious for creating interactive quizzes and content include BuzzFeed (a popular quiz site), 16 Personalities (a popular personality test site), LoveTest (a compadability calculator) and of course Mashable (a site that provides a mix of all of them). I am sure most of you are familiar and have at least clicked on quiz or question to get a result. It’s The Future So Get Ready. All in all if you are not using interactive content for your brand, maybe it is time to start looking at how you can. Whether it is putting together a small “Did You Know” quiz or creating a unique and engaging short video it is all worthy to be checked out. Just think if you decided to run with this, what may it do for your brand? I guess we will never know until we try! This made me think about the face recognition technology facebook uses to tag pictures automatically. Technology is reading our faces and deriving information from it (like age) can you image how marketers could use that? Looking into your pictures to see what you’re doing and who you’re doing with and then advertising to you on a more personal and specific level. I can’t decide if its creepy or genius! I know right! For one, the fact it thought I was a man was a bit strange but then can you imagine if it predicts wrong what may show up? Yes… the Facebook software feature is super weird to me too and it really just makes me wonder what algorithm can’t be made to completely recognize our every move. It is a really interesting thought I am wondering similarly to you.. creepy or genius. I guess we may find out sooner or later! This is really interesting! I had not heard of the How Old website but it seems pretty fun. You are right interactive online content will continue to increase. Programs like you tested will become more accurate. From our pictures marketers will probably be able to market similar destinations and products from images. I think it also works because not many people are taking advantage of using interactive content.